Never Split the Difference by Chris Voss book summary review. “A former international hostage negotiator for the FBI offers a new field-tested approach to high-stakes negotiations – whether in the boardroom or at home. Never Split the Difference takes you inside the world of high-stakes negotiations and into Voss’ head, revealing the skills that helped him and his colleagues succeed where it mattered most: in saving lives. In this practical guide, he shares the nine effective principles – counterintuitive tactics and strategies – you, too, can use to become more persuasive in both your professional and personal lives. Synopsis: “Negotiation is a skill that can bring you vast success in all aspects of your life. When you’re a skilled negotiator, you can get the best possible price on everything you purchase or sell, and you can deal with salespeople or clients. We’re all negotiating all the time in all kinds of everyday situations: parents negotiating with their children; employees negotiating with each other, with subordinates, with bosses; customers negotiating with salespeople or service providers. 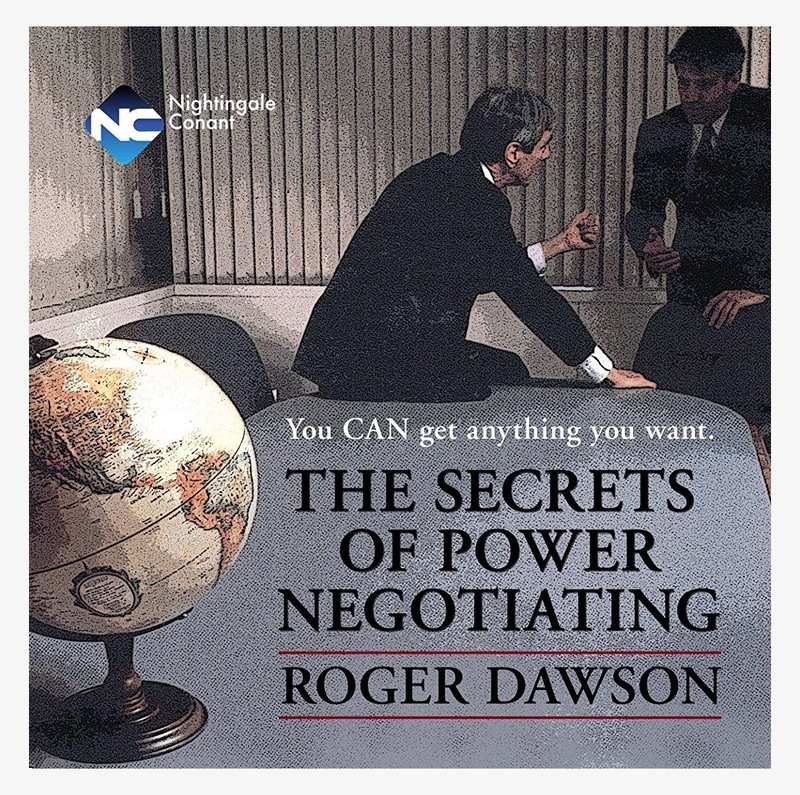 And with The Secrets of Power Negotiating, you’ll always have the upper hand in every negotiating situation in which you find yourself. Be more confident in virtually any interpersonal situation. I’m a huge believer in the benefits of learning negotiation principles. In the company I currently work at, I worked in the negotiations department for almost a year when I first started and developed a ton of great skill sets I still use today. Understanding influence, social dynamics, and the principles on how to work with others is extremely invaluable, which is why I decided to add this to my reading list this month.